Are you ready for some football? Or are you at least ready for funny Super Bowl Commercials? This year's Super Bowl ads feature some top names in entertainment such as Lil Jon, Sarah Jessica Parker, Cardi B, and Michael C. Hall. These are the funniest commercials that Super Bowl 2019 has to offer and they sell everything from laundry detergent to candy and beer. Look for your favorite Super Bowl commercial below and vote up the ones that had you giggling, chucking, or laughing right out loud. Pringles will be showing off how to make flavor combinations by stacking chips in their 30-second spot. The phone app Bumble is also making an appearance at the Super Bowl with Serena Williams advertising for the dating service. And if you are a fan of The Backstreet Boys, don't miss out on their Super Bowl Doritos commercial with Chance the Rapper. All the leaked Super Bowl ads are below and ready for your viewing. Beer brands such as Budweiser, Stella, and Michelob Ultra are all competing to showcase their beverages to thirsty football fans. The Home Security provider SimpliSafe is also making their commercial debut during Super Bowl LIII. Vote up your favorite commercials to determine best Super Bowl ads this year. 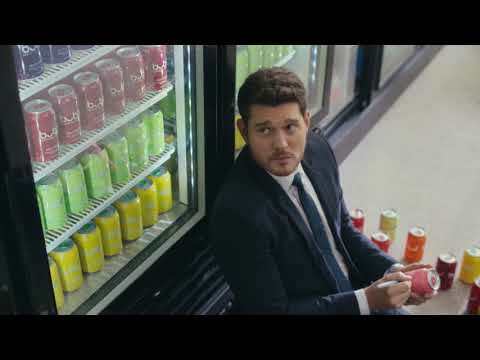 Check back later to see where your selections ended up on the list and which ad proves to be the best of the 2019 Super Bowl Commercials with your votes! Did you enjoy this Super Bowl ad?